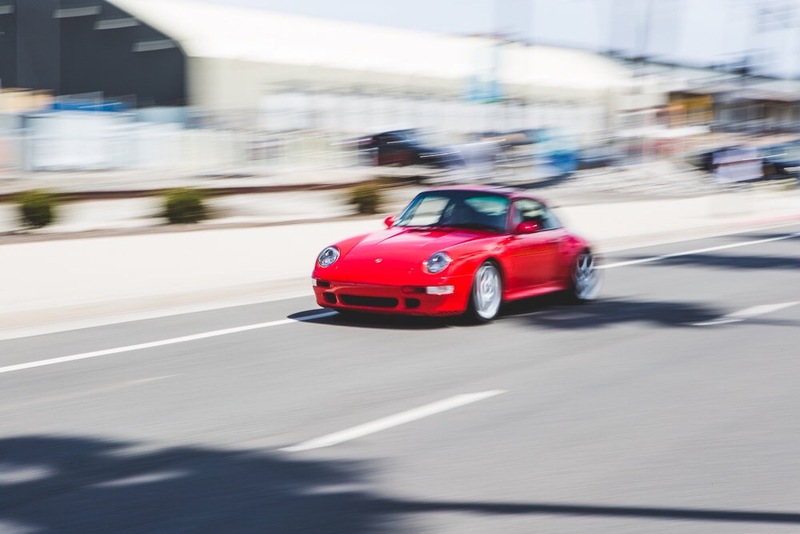 Luftgekuhlt 4, what a day! 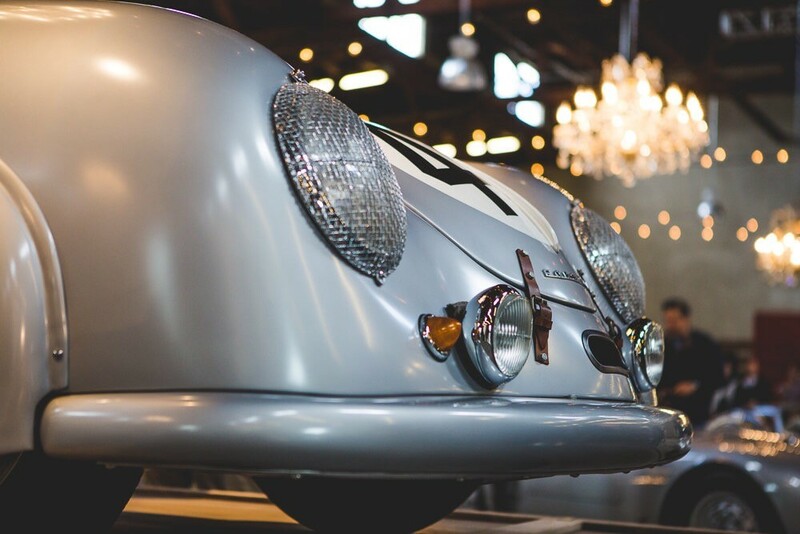 Hello Porsche fans and car enthusiasts alike. 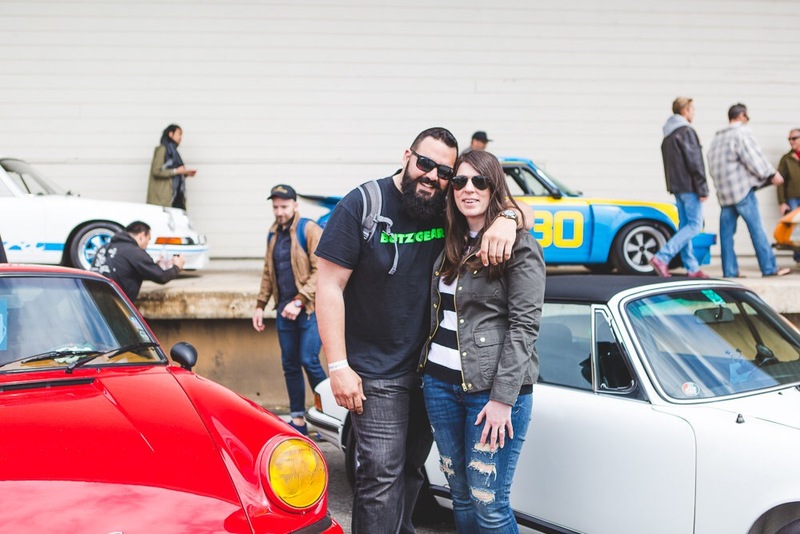 This past weekend we attended “the” air cooled Porsche event Luftgekuhlt! It was an amazing event held out side of LA in San Pedro, California. 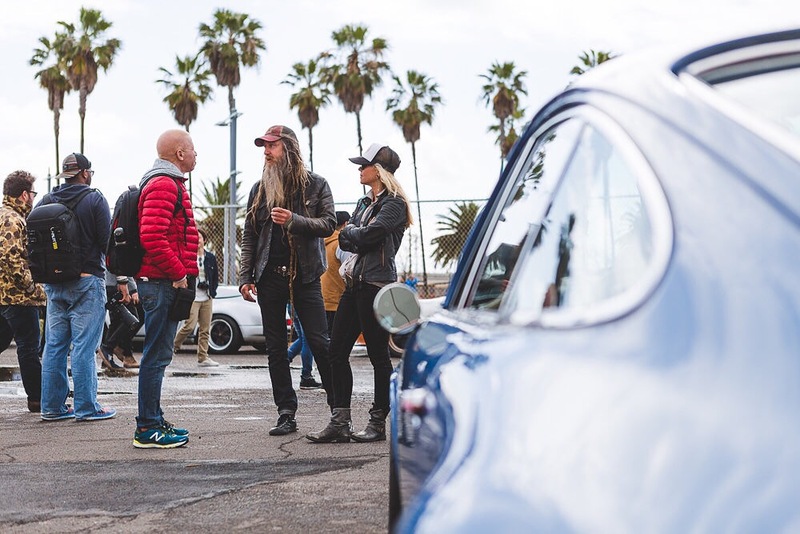 Some of the most beautiful and rare Porsches were on display and their owners, builders, drivers and such were close by to discuss details and to say hi. My fiancé Jocelyn, my friends and I had a blast. I caught up with friends in the industry and really enjoyed myself in good company. Hope to see you at the next event. Enjoy some highlights from the event and feel free to share with your friends! Please credit photos when posting & sharing.